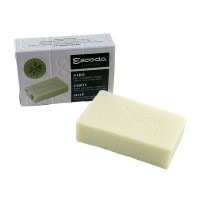 Based in a small town just outside Barcelona, Escoda was founded in 1933 by Josep Escoda Roig. 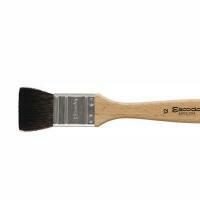 Now, after 86 years and 75 million brushes later, Escoda has established a reputation for producing the best brushes in the world. 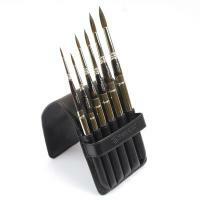 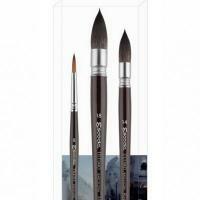 The company is still family run, now on the 3rd generation of brush makers. 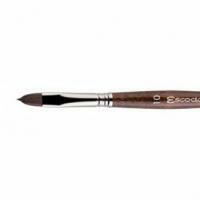 Escoda use only the finest natural hairs as well as eight different kinds of artificial fibres to create their superior brushes. 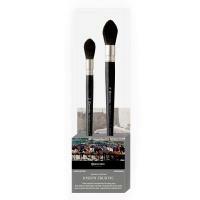 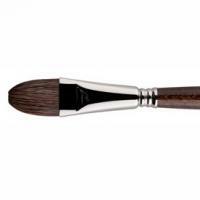 Each brush is hand crafted in the Spanish factory by skilled artisans. 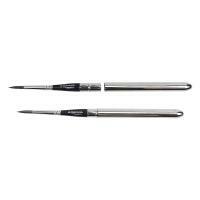 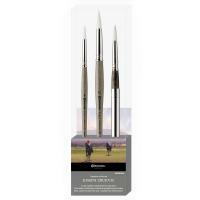 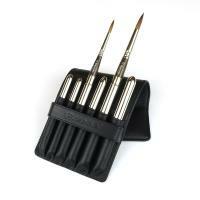 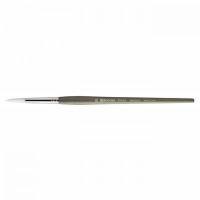 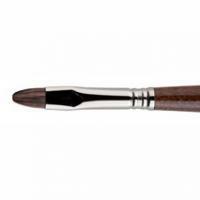 A triple crimp is used to make sure the ferrule will remain in place and offer the artist a life time of use. 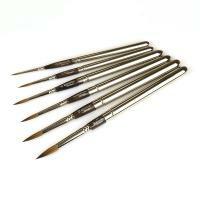 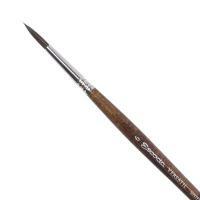 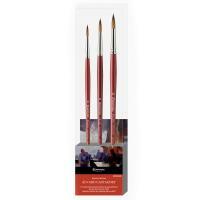 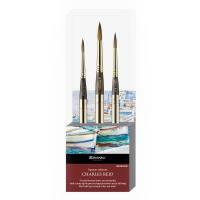 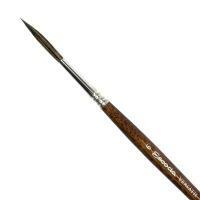 Escoda have also teamed up with a number of well known artists such as Alvaro Castagnet, Charles Reid, Nicholas Simmons, Joseph Zbukvic and John Yardley to produce signature collections allowing people to use these artists' favourite brushes.